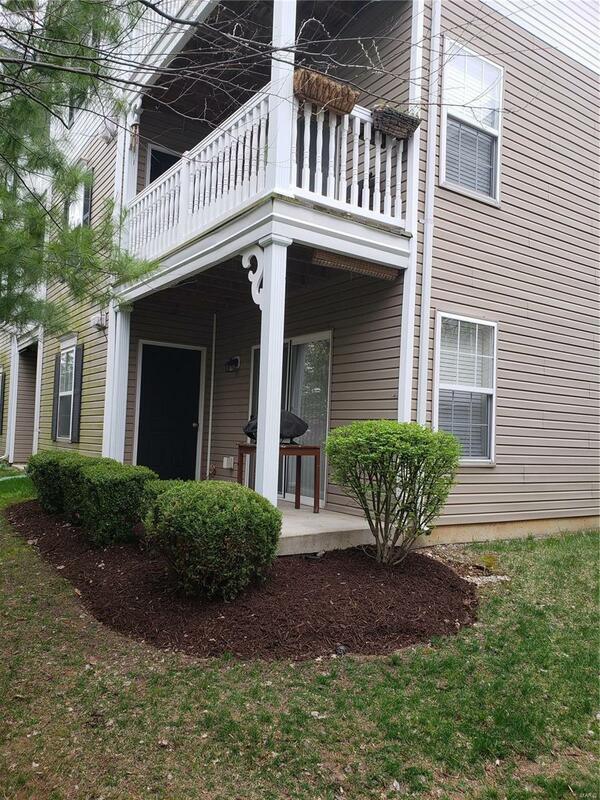 Main Floor or Ground level 2 Bedroom/2 Bathroom Condo that is in Move In Condition. 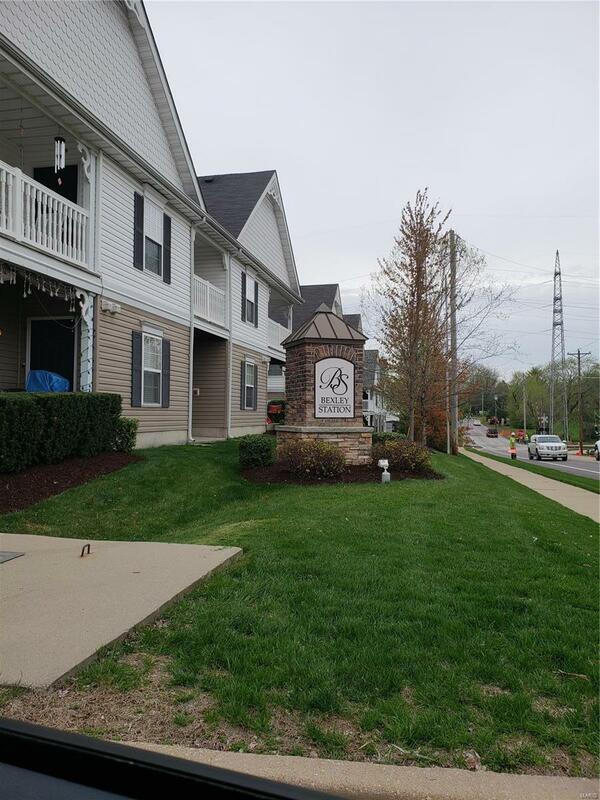 Enjoy the Privacy of this Corner Unit that has a covered Porch and storage unit in the back of the building. The open floor plan provides plenty of natural lighting and plenty of living space. The Unit has 2 generous size bedrooms with the master bedroom having space for a King Size Bed. The master bathroom has a walk in shower. The kitchen is updated with plenty of cabinets and counter space with a breakfast bar. 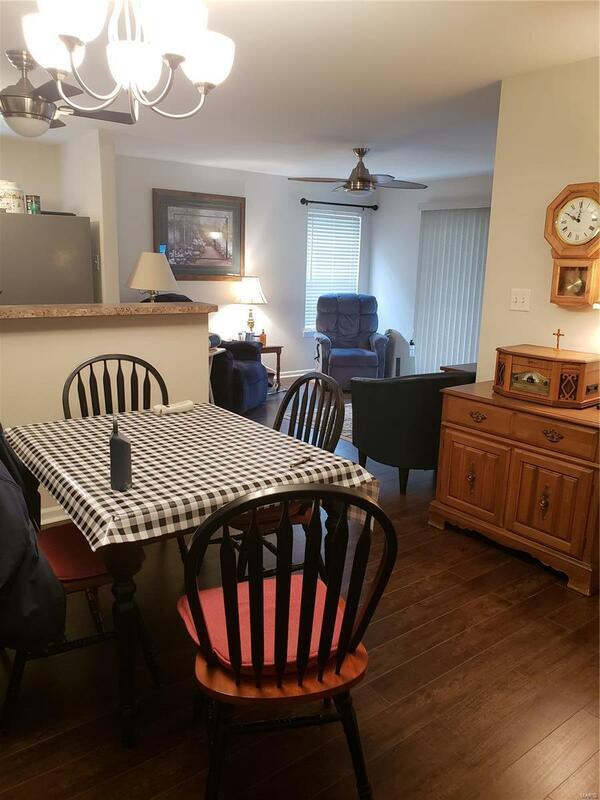 The unit has laminate wood flooring in the living, dining rooms, and hallways. 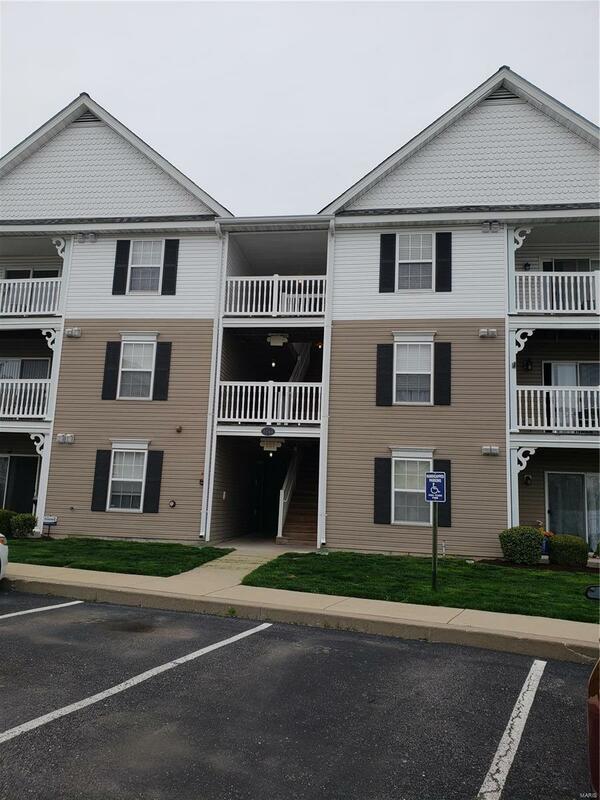 This unit has been taken care of and will sell quickly. Make your appointment before it is too late.